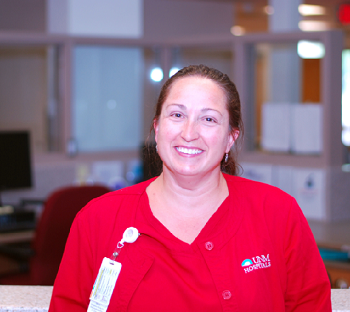 As a travel nurse, I’ve worked in more than 20 hospitals. The teamwork and care here exceeds anything I’ve ever seen. 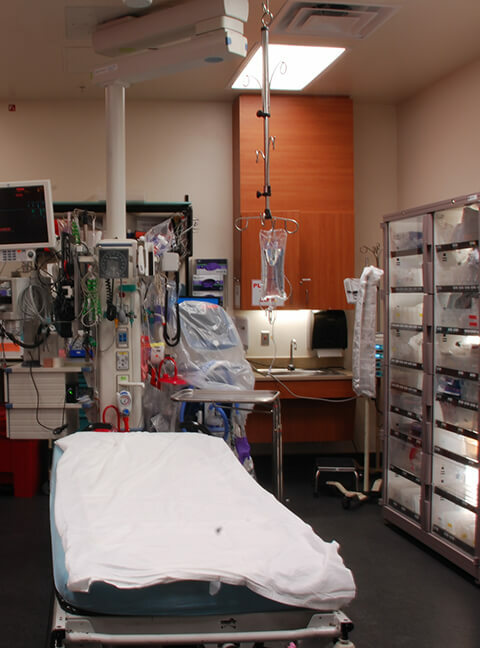 Our professionals offer the highest level of trauma care for adults and children. 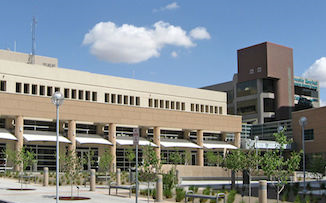 We are home to the state’s only Level I Trauma Center, a reflection of the extraordinary skill and dedication of our team of doctors, nurses, techs, and other critical care experts. 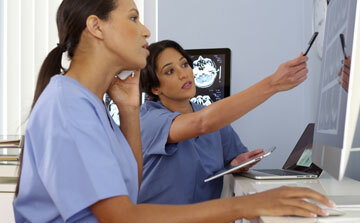 Our advanced technology helps our team quickly diagnose and stabilize each patient’s condition. We’re particularly known for advanced stroke and heart care, with our team earning a 2016 rating from CareChex in the top 10% of New Mexico providers for high-quality heart failure treatment that leads to better-than-average outcomes. We are a close-knit group that supports one another and is in constant communication about providing the best possible care for each patient. As part of a teaching institution, we are supported in actively pursuing opportunities for continued education, training, and professional advancement.